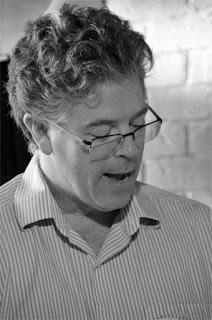 Brian Henry has been a book editor, writer and creative writing instructor for more than 25 years. He’s an instructor at Ryerson University, he teaches weekly writing courses at various venues in the greater Toronto area, and he leads Saturday writing workshops throughout Ontario and beyond. See Brian’s schedule of upcoming classes and workshops here. Brian provides consultations for writers, suggesting directions for their projects and giving on the spot critiques of query letters and book proposals. 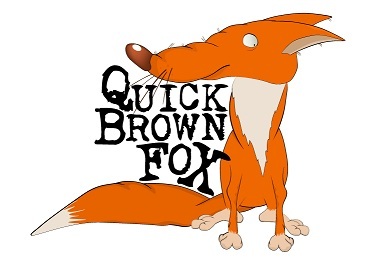 And of course Brian publishes the Quick Brown Fox blog and a monthly newsletter full of helpful information for writers. To subscribe – yes, it’s free – email brianhenry@sympatico.ca. Be sure to include your location, as Brian creates different newsletters for different locales. But Brian’s proudest boast is that he has helped many of his students get published and launch their careers as authors.